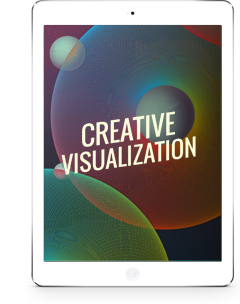 Creative Visualization is a more than just a secret used by extraordinary achievers. 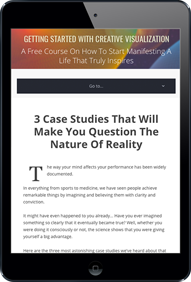 It’s the simplest way for you to reprogram your subconscious, so you experience more success in almost any area of your life. It doesn’t matter if you want to drive a newer car, take a 5-star family vacation, find a way to get a pay raise, or even if you want to totally transform your life. 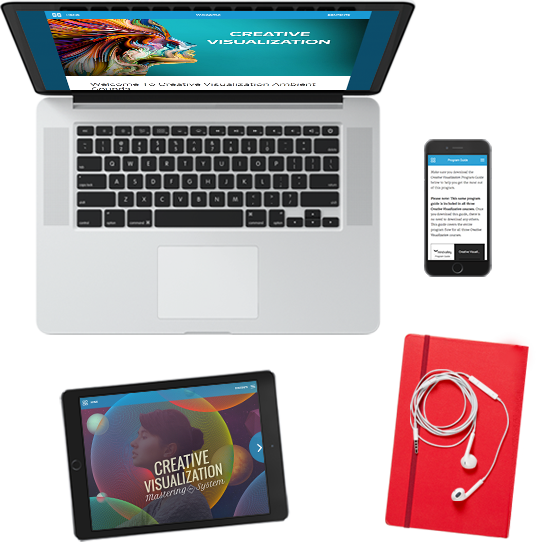 Creative Visualization is the key. And claimed it had a significant role in their success. Such A-listers include Oprah, Tiger Woods, Arnold Schwarzenegger, Will Smith and Bill Gates. And you’d be hard pressed to find an Olympic gold medalist in the last 20 years who doesn’t visualize their perfect performance in their heads. 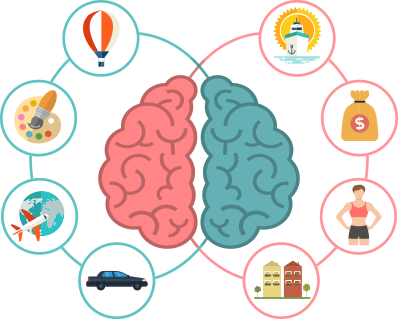 Rapidly accelerate toward your goals, by aligning all your subconscious resources for goal achievement. Find the optimal path to accomplishing tasks, so you can finish projects faster and with less effort. 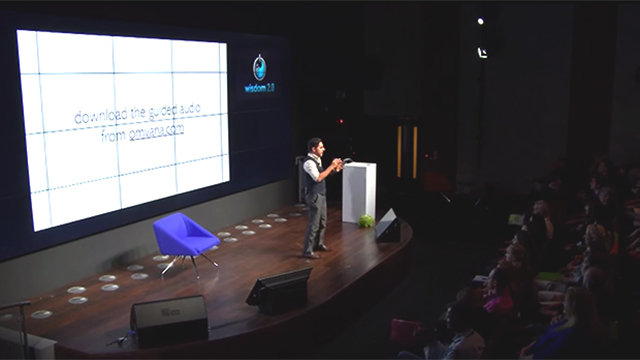 Increase feelings of confidence and motivation, to perform at your highest level in all areas of your life. Increase your immunity and body’s natural defenses, so you can avoid getting sick and recover faster when you do. Also, trigger healing and muscle growth functions of your body, through the sheer power of your mind. Spot and seize hidden opportunities, that become obvious to you when your mind is set on creating solutions. Avoid falling into ruts, and get out of them faster if you do. This is the most sophisticated Creative Visualization program ever, created by two pioneers of personal growth who credit much of their own success to the techniques you’re about to learn. Who went on to be the second African American woman to take a business public, a star in the book and movie sensation The Secret, and the author of seven bestselling books. And in this course she teams up with Mindvalley founder, Vishen Lakhiani, who has built a company that now has over two million students dedicated to learning personal growth. When you sign up, we’re not just going to give you a download and leave you hanging. You are going to be guided on a 10-day journey for FREE to get you transform quickly and easily into the best version of you that you can be. 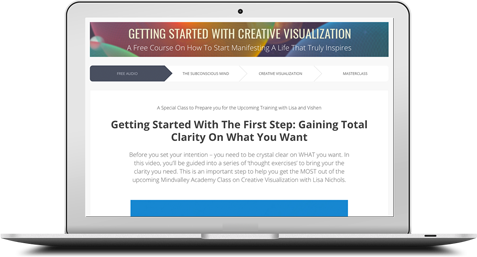 Then, experience your very first Creative Visualization with Lisa’s guidance using your free guided Creative Visualization track. You will get a 2-part Creative Visualization lesson series where you will learn how you can dramatically transform your life with this advanced manifestation technique. 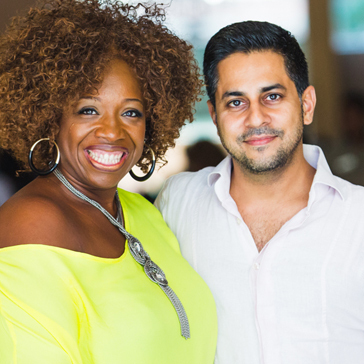 A FREE 60-minute Online Training with Lisa Nichols and Vishen Lakhiani, where you’ll learn the secret of how to bring your emotions into your Creative Visualization — and accelerate your manifestations with feeling. 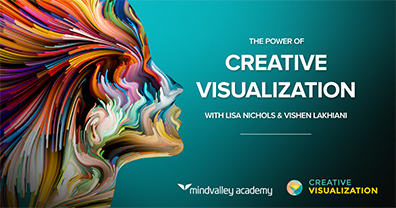 PLUS, you’ll be able to absorb the full intensity of this training using your pre-Training Workbook and tap into the power of Creative Visualization through your Introductory Course by signing up below.